Warehouses have many things in common. For one, most are very open and very large spaces with exposed building materials, metal racks, equipment cages, fork-lifts and so on. The one thing they also tend to have in common are wifi performance issues. In order to be successful you have to get the most out of your network, similar to many warehouse environments one flaw in the system can bring the whole thing to a stop. Here are 4 quick wi-fi performance fixes for your warehouse wifi that will have an immediate positive impact. The simple fact is that there are many different kinds of wireless antennas out there and each one was built to do a specific job. For example there are both Omnidirectional and Directional antennas. Omni antennas were created to give 360 degrees of coverage and directional antennas were meant to provide a focused cone of coverage. But when do you know when to use the which? Each case is different but lets say you needed coverage in a 30 foot tall warehouse from ceiling to floor. An omnidirectional antenna would give you great coverage at the ceiling level but poor coverage at the floor. A directional antenna would in this case be your best choice to give you the needed coverage from ceiling to floor. Also Read | "9 Common Problems with Wireless Network Solutions in Warehouses"
In order to make sure clients are associating with the best access point (meaning the one closest to them). First you want to set your ap’s to half power or 50%, then make small changes up or down until you find the right balance of both coverage and power. 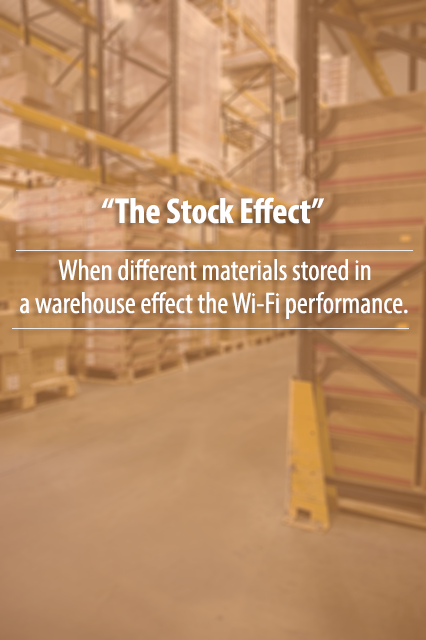 The stock effect refers to the different materials that are in your warehouse effecting the Wi-Fi performance. Imagine having a warehouse full of electronic equipment that is sitting on bare metal shelving and then compare that to a warehouse full of down comforters, odds are they will have drastically different effects on the wi-fi performance. This can be an overlooked factor when planning your wireless network and the best way to avoid headaches down the road is to have a proper wireless LAN site survey done. This will help ensure your wireless network is not only ready today but can shift as needed for tomorrow. The same is true for industrial wireless networks and the clients that connect to them. 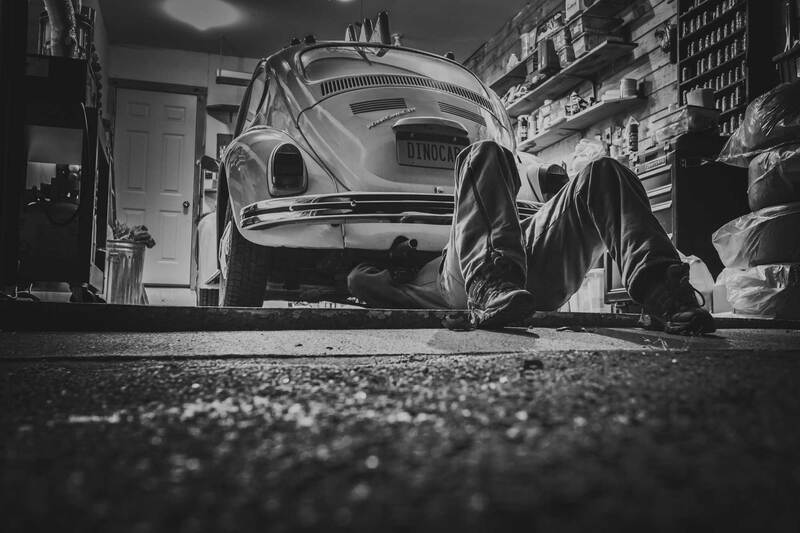 By simply running regular firmware updates you can avoid frustrating bugs, outdated standards while enjoying new features and better performance. There are many factors that go into designing and successfully deploying any wireless network especially inside of a warehouse environment. 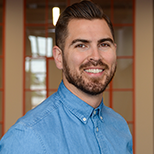 Often we say the application drives the infrastructure, meaning what you want to achieve or what your goals are will help determine how to build your wireless network to be successful. If you have any questions simply contact us here, we’d love to chat or if you just want to leave a comment use the box below!